You provide your patients with the information and knowledge they need to take care of their bodies and work toward healing. Now give them a simple tool they can use for isotonic, isometric, and prolonged stretching techniques that they can do at home without a partner– the Stretch Out Strap. 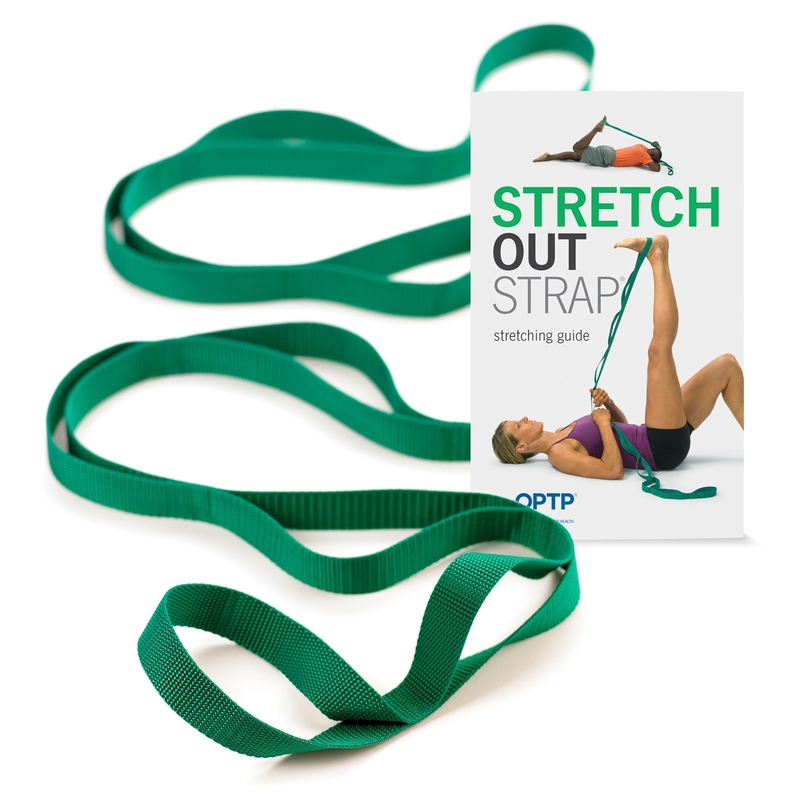 The patented Stretch Out Strap features multiple loops for deep, gradual stretching of major muscle groups with greater safety and control than is possible unaided.